Happy shouldn't be limited to only an hour, and in Victory Park, it's not. 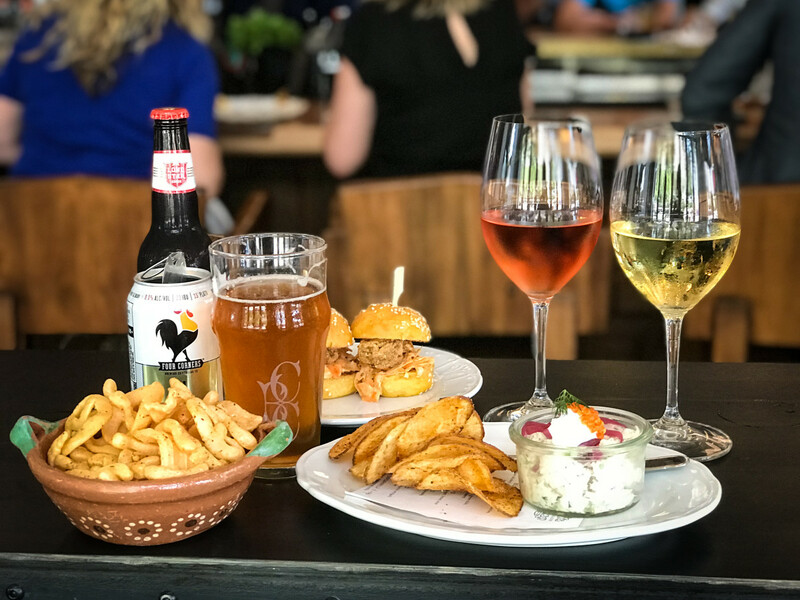 Three of the area's newest restaurants also have some of the hottest happy hour specials, each showing of their specialties and unique flavors. Before you head home after work, stop in for a drink and a bite — you'll be happy you did. 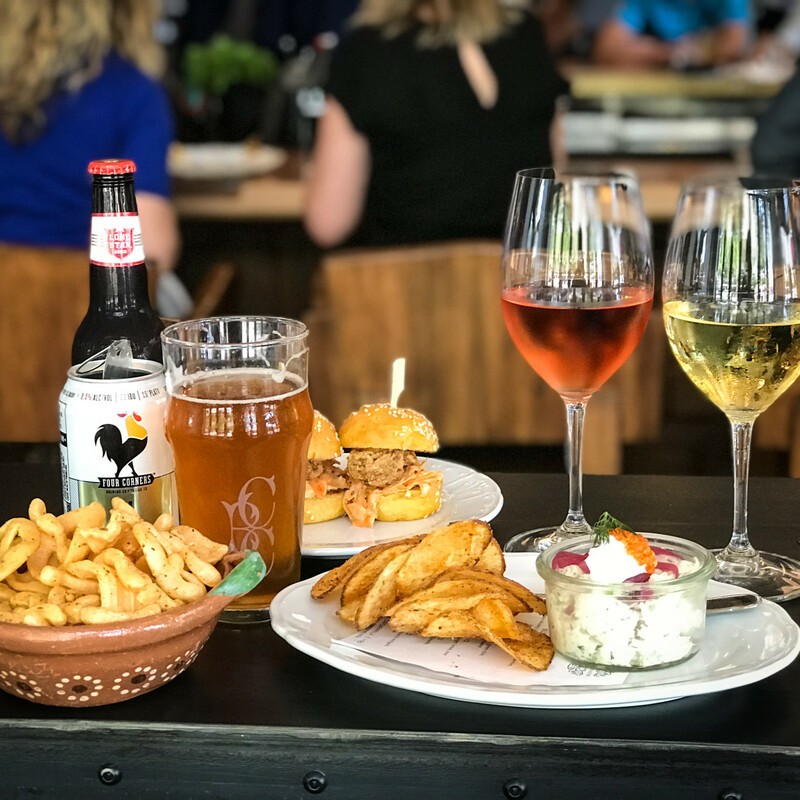 Since this new spot, which is themed like a 19th-century saloon, focuses on modern Texas cuisine, it makes sense that its happy hour would also loop in the Lone Star State. 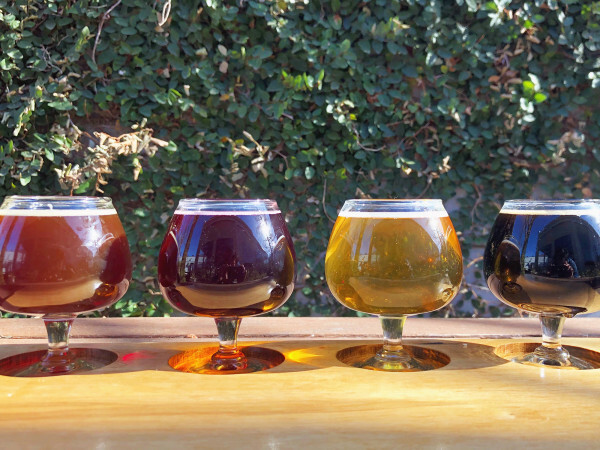 Texas beers (on draft and in bottles and cans), Texas spirits (with some exceptions), and Texas wines (by the glass or bottle) are all half off during the "Texas Tea" happy hour, which runs Monday through Friday from 5-7 pm. You can also munch on complimentary duros and order up appetizer specials. 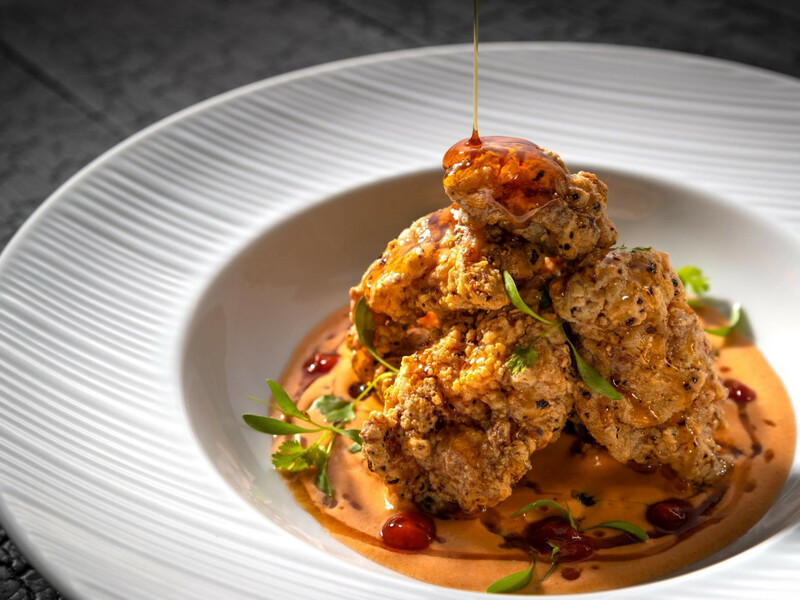 You might have heard of Wine Down Wednesday, but Kent Rathbun's newest restaurant doesn't want to wait that long. They're getting the party started on Tuesdays with half-price bottles of wine, and that includes big-name brands like Caymus, Silver Oak, Domaine Serene, Rombauer, Frog's Leap, and more. But Wednesdays don't need to feel left out, because that's the day you can order the Bubbles & Bird special from 4-10 pm. 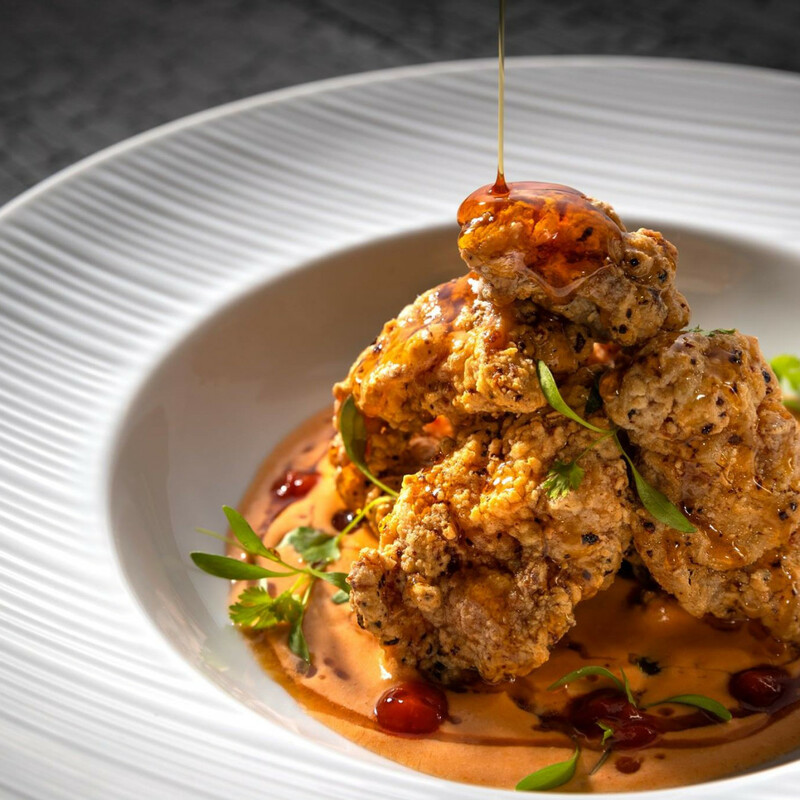 It's half-price bottles of sparkling wine and Champagne plus Imoto's famous Korean fried chicken, which is served with gochujang butter and a honey soy glaze. 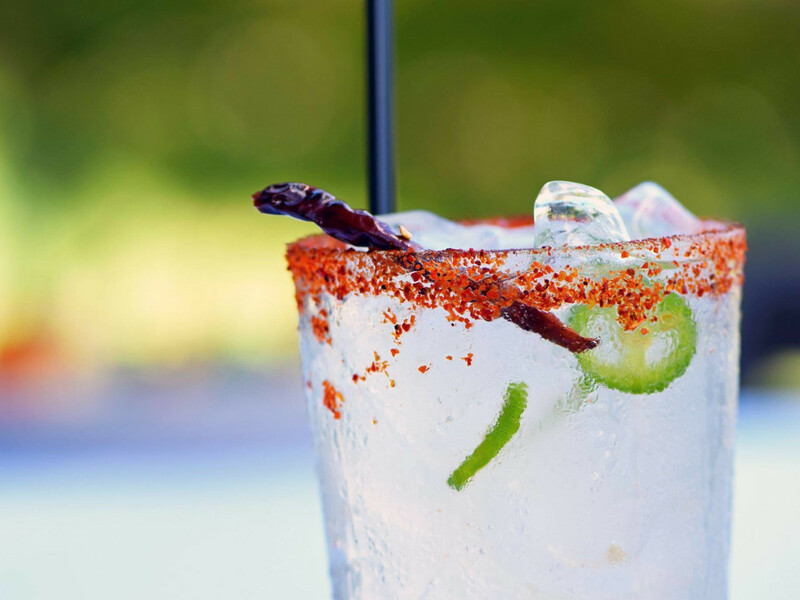 The latest location of this Tex-Mex favorite is ready to celebrate its recent opening, offering drink and appetizer specials Monday through Thursday from 3-5 pm. 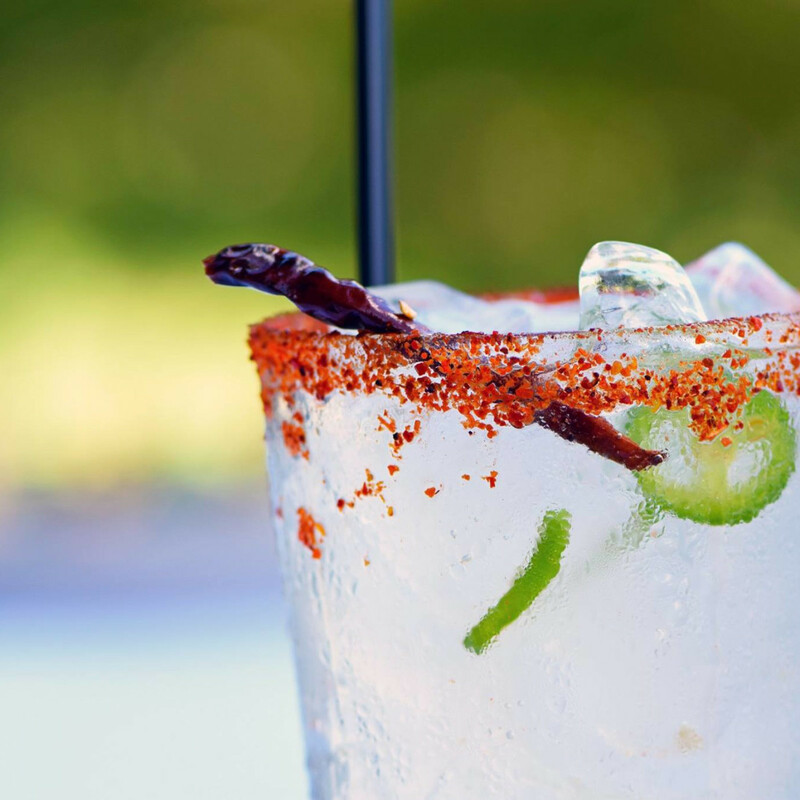 You can get $2 off all drinks, including the popular El Santo (frozen margarita and sangria swirl); the spicy La Picosa (Herradura silver, citrus, and serrano pepper); and the Sangre Real (Milagro reposado, Cointreau, blood orange, and ginger). Apps are $2 off too, so dig into some queso, guac, or nachos.